Application forms for the admission to above Courses in Government, Grant-in-aid, Municipal and Govt. seats in Self financed Colleges after Qualifying Examination / 12th Standard (Science Stream with B/AB Group) passed from the Gujarat Board, Central Board and Council of Indian School Certificate Examination for the academic year 2014-15 will be available only on payment of Rs. 180/- (Rs. 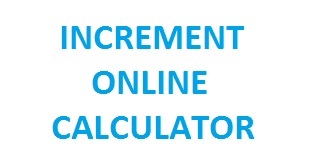 150/- Form Fee + Rs.30/- Processing Fee) in cash from the branches of Axis Bank approved by ACPMEC, (List of Axis Bank branches is available on admission committee’s website) from 06/06/2014 To 13/06/2014 during banking hours (Sunday closed). 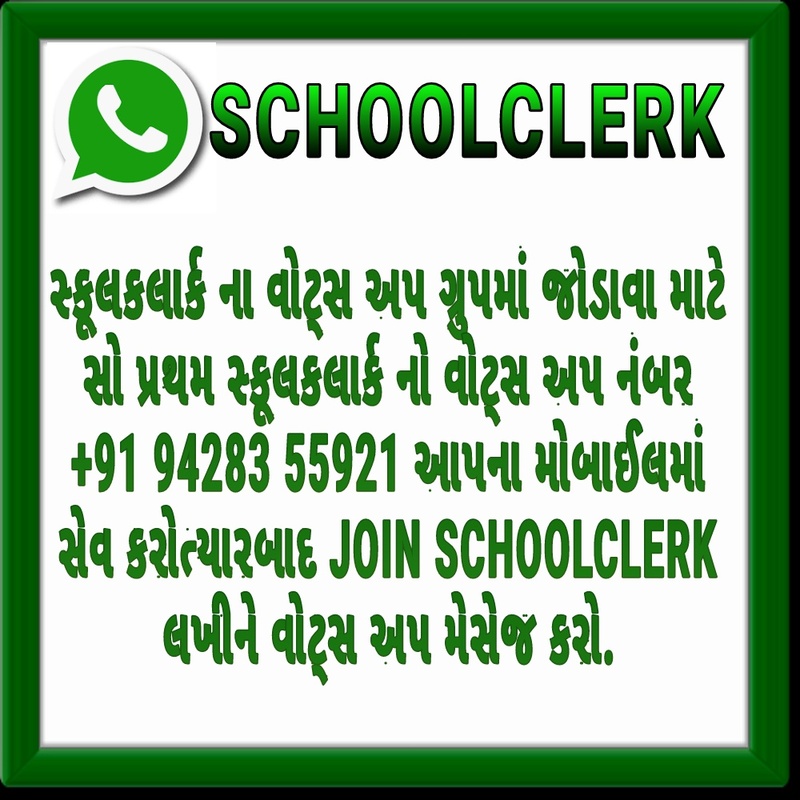 Duly filled application forms along with the required documents copies (Mark sheets, certificates, Caste Certificate, Non-Creamy layer certificate) will be accepted only at following centre in person from 07/06/2014 To 17/06/2014 between 10-00 AM To 5-00 PM ( Process will be continue on Sunday). 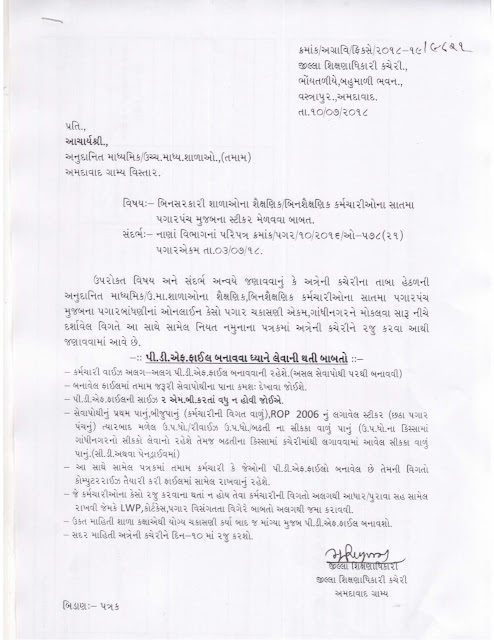 The application forms of the eligible candidates who have appeared in GUJCET-2014 only will be considered valid. Detail information about admission is available on committee’s website www.medadmbjmc.in . Please visit the website frequently for updated information by the admission committee.